Sometimes you want to make some global change on the pages without having to manually edit the individual ones. The Global templates feature is a solution to this problem. As you download the add-on, you will see a new section in your WordPress Admin Dashboard under Visual Composer menu. In addition to that, you will also have a new element in your Add Element window – Global Template. 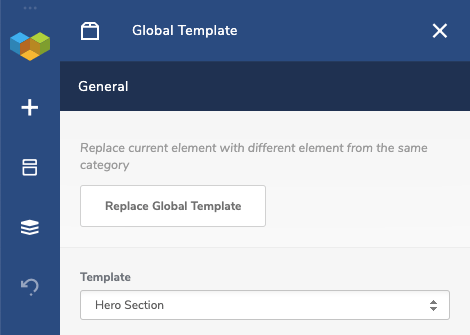 Global Templates add-on will convert all your existing templates into global templates and will store them in Visual Composer – Global Templates section (in your WordPress Admin Dashboard). Here, you can create new templates or edit existing ones. Select the template you want to place from the drop-down menu. Now, any changes you will make to the chosen template will be automatically updated on all pages. 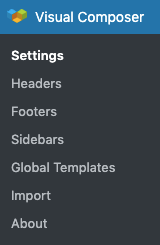 Note: If you don’t want a template to be global, simply add templates via Add Template window.